Make your own Pink Clay & Hemp Seed Oil Mask in a flash with this pack. 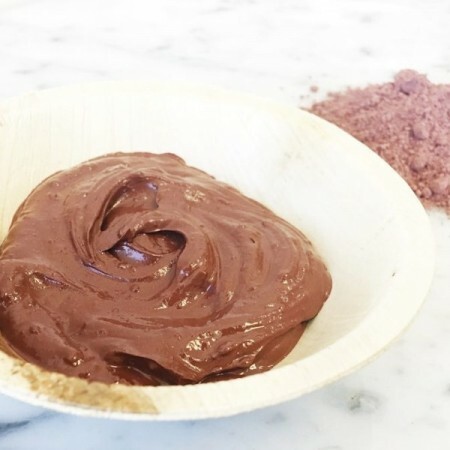 Create a simply clay mask to aid oily and troubled skin, or add essential oils for different benefits. See what's included below. SAVE 10% when you buy this pack. Lavender and Rose Geranium essential oils are optional ingredients. 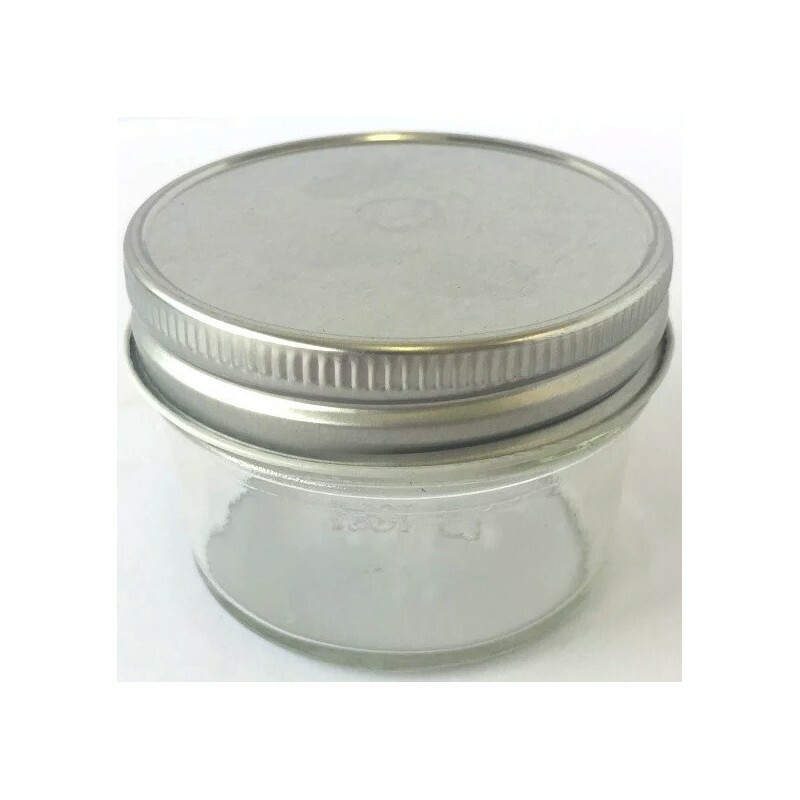 Although these are specified in our DIY recipe, they are not apart of the pack and will need to be purchased separately if you wish to include them. 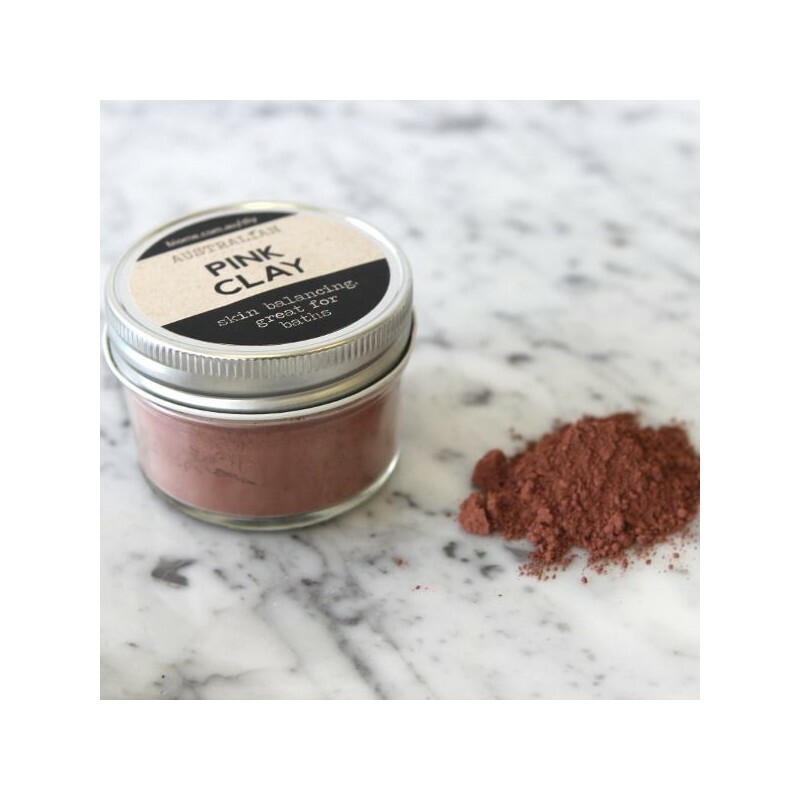 Pink Clay: great cleanser. Absorbs excess sebum, lightly exfoliates, and helps to eliminate redness and irritation associated with troubled skin. 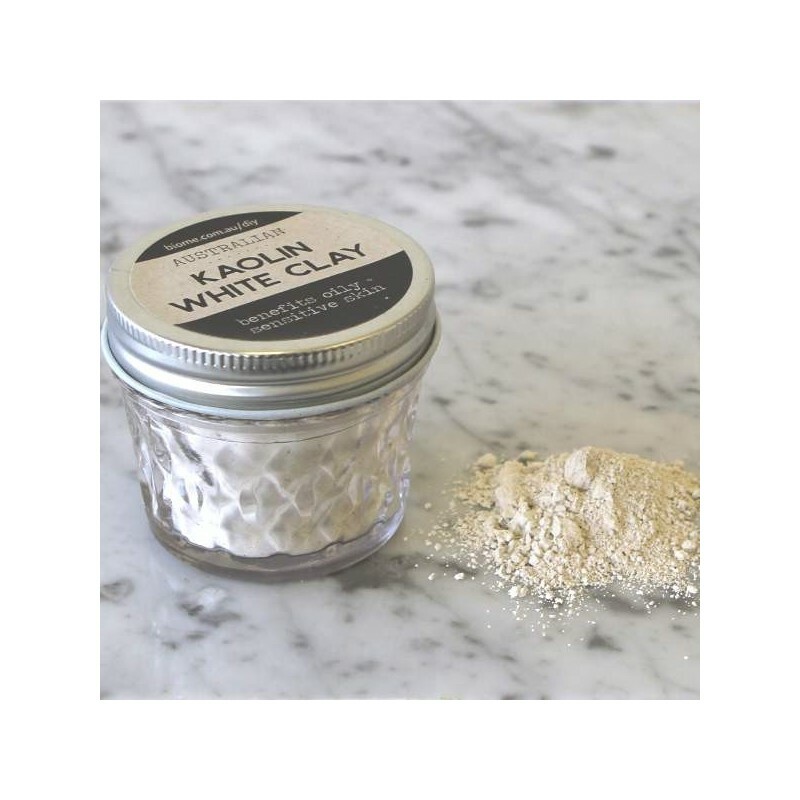 Kaolin White Clay: helps to absorb excess oil and is great for sensitive skin. 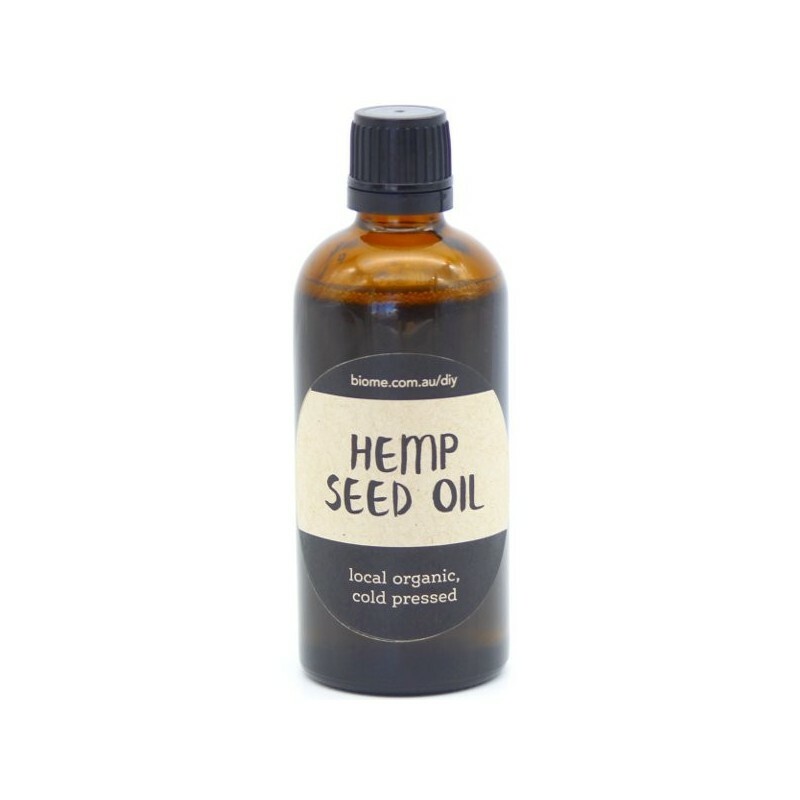 Hemp Seed Oil: moisturises dry skin and balances oil skin. Nourishing in antioxidants - the high amount of fatty acids helps inflammatory skin conditions like eczema. This is such a fun gift or something to make yourself. 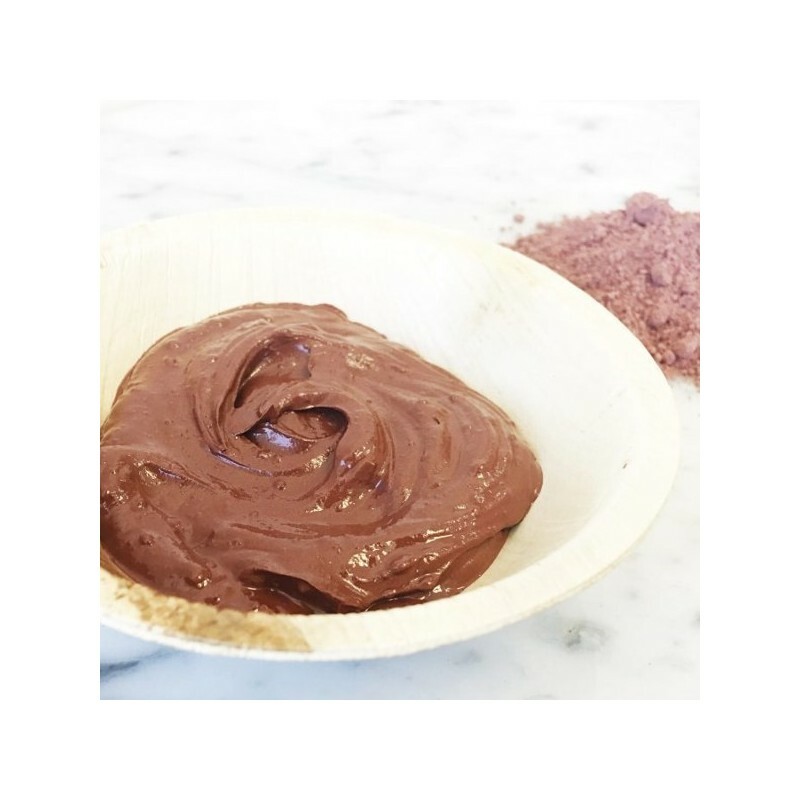 I felt accomplished and happy creating my own scrumptious pink clay mask. The clay was great for my skin and left it feeling revitalised and fresh.